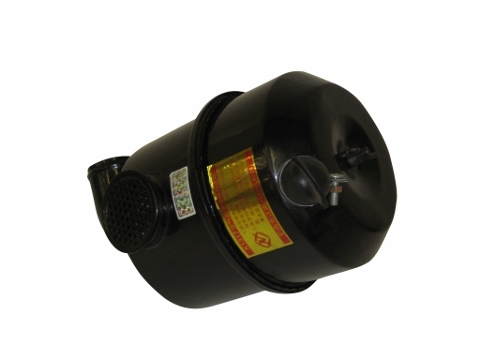 This air breather assembly is for the Jinma 300 Series and Jinma 400 Series tractors. This is the entire air breather assembly minus the air filter. This will fit many other tractor models listed below. Please review the pictures and tractor models listed before purchasing this product.